Although I haven’t done it recently, I thought I would take today to update everyone on new developments in my writing. First I have received notice from the publisher for The Storeroom of the Heart that they are going out of business. It is entirely possible that the book will become available from another publisher in the near future, or possibly after May 1 it will go completely out of print. Not sure which yet, but either way I still have copies if anyone wants to order a signed copy directly from me. 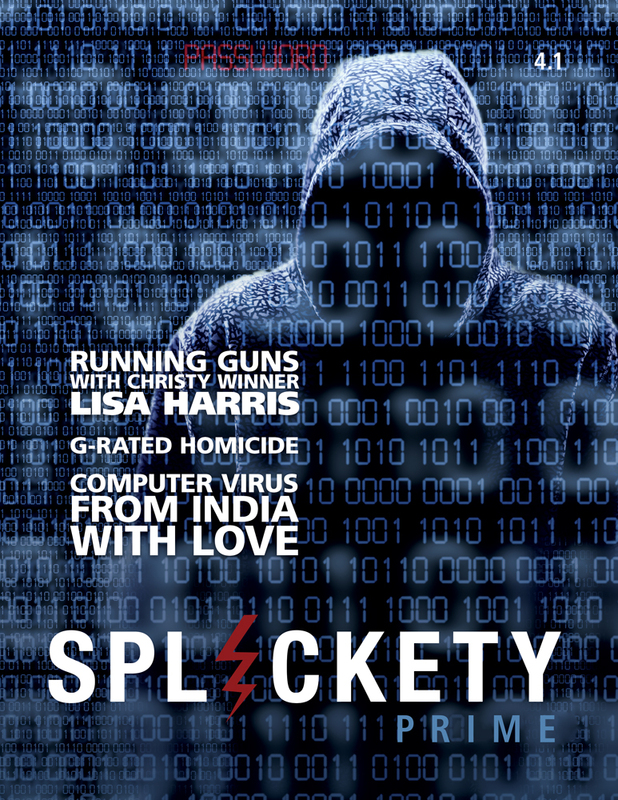 Second I have had a couple of short pieces published just in the last couple of weeks. The first contact with an alien race occurred when the DiMatti contacted earth. Everyone freaked out for a few days, but quickly settled down and started trading with the alien race. They had a single product to market to us. They called it the Egg. It was a vehicle, but it was nothing like the cars we had grown to love. Instead it was a simple single person vehicle, shaped like an egg. A person sat in it and programmed in where they wanted to go and off it went. It flew at a couple of hundred feet high, and automatically went over or around obstacles. It didn’t require any recharging or refueling, and it was incredibly inexpensive, costing about 30 dollars cash. Or if you wanted to get creative you could barter with vegetables, grains, fruit or spices. The DiMatti loved our produce. We fell in love with Eggs. You would think it would be weird not carrying your family in the same vehicle. But it wasn’t weird at all, you just buy a separate Egg, for each member of the family. Sync them together so they follow dad and off you go on your family vacation or wherever. If you need to carry extra luggage, just add more Eggs. Entire vacations without ever hearing the words, “He touched me” or “Are we there yet?” It was great. The roads were almost empty except for a few classic car enthusiasts and truckers. Eggs were never in accidents. Human’s only told the Egg where to go and then did whatever they wanted till they got there. They could nap, read, talk on the built in communicators, or anything else they wanted. The introduction of Eggs had caused a crash in the world’s economy. Passenger cars were obsolete. The steel industry bottomed out. The petroleum industry was cut down to about one tenth of its original size. But we didn’t really care, we were in love with Eggs. But human beings are a restless sort and pretty soon we wanted something better, something sportier. Something which would tell the rest of the world, you had a better personal transport device than they had. The DiMatti responded to this request by producing a new vehicle called a Scorpion. It could fly much faster and higher. You could fly to Europe for lunch and still not be late back to work. Soon everyone had to have a Scorpion. They were a little more expensive, but only about twice what Eggs had been. We laughed at the DiMatti for selling their vehicles so cheap and buying our produce so high. They laughed at us too, thinking they had the better deal. Then came the day the DiMatti called the BakChi or harvest. It happened on April 1st and the joke was on us. Every Scorpion on earth that day, as soon as it had a passenger, took off on a new flight path. They headed up into space away from the planet. They flew up behind the moon and lined up to enter a massive space craft. The DiMatti called this type of ship a pabeesto. In their language that means cannery. Back on earth there were a few people left. Individuals who lived simply. These were people who were satisfied with their bicycles or old cars—maybe even had stuck to the original Egg. These survivors had avoided the temptation and competition of greed. The above flash fiction story was written for this week’s Christian Flash Weekly. If you like flash fiction, reading it or writing it, jump over there and see what entries we have. 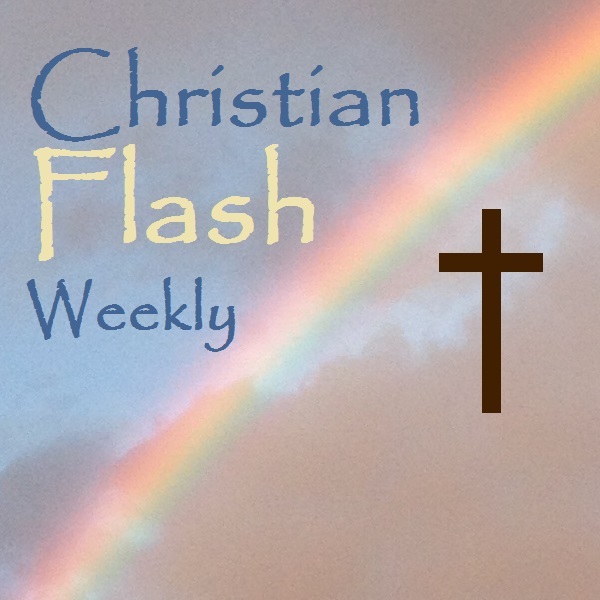 The very first Christian Flash Weekly begins today. The entry below is my host entry. The Prompt for this week is Job 42:5, which I chose to list below as a part of my post. If you are interested in writing or reading flash fiction/micro fiction then jump over to www.christianflashweekly.wordpress.com and check it out. This challenge closes on Monday and all participants will get a special e-badge for being in the inaugural event. In my case, my father was the first family member taken. He had been working in the field. His ox and plow were waiting for him to return to the task. Only he never would. Having loved ones taken was a part of life in our village. We all knew it would happen again. We all knew it would eventually happen to us. It’s amazing that we ever accepted it as normal. We got used to the absence of those who had been taken. We got used to the idea we would be taken one day, too. Every week we gathered in a meeting hall in the center of town and discussed it. We talked about being taken, and we talked about the taker. It only made sense. If people were being taken, someone was taking them. Sometimes we feared the taker, sometimes we revered the taker, but understanding the taker was beyond us. I grew up and got married. About then my mom was taken. We had four kids. Next my brother was taken. The hardest day of my life was when my daughter was taken. Then one day I was working on the house, I slipped on the ladder and plunged headlong towards the cobblestone walk. I felt strong hands take hold of me. I found myself standing and facing the taker. He introduced me to my dad, mom, brother, and finally my sweet daughter. It was a wonderful day. Over there, he isn’t thought of as a taker. He is called the Savior. Last year while preparing for Blue Ridge Mountains Christian Writers Conference I wrote my first piece of flash fiction. It didn’t win. I did enjoy it and the short short story fit me. It fit the time I had to write, and it fit my personality. 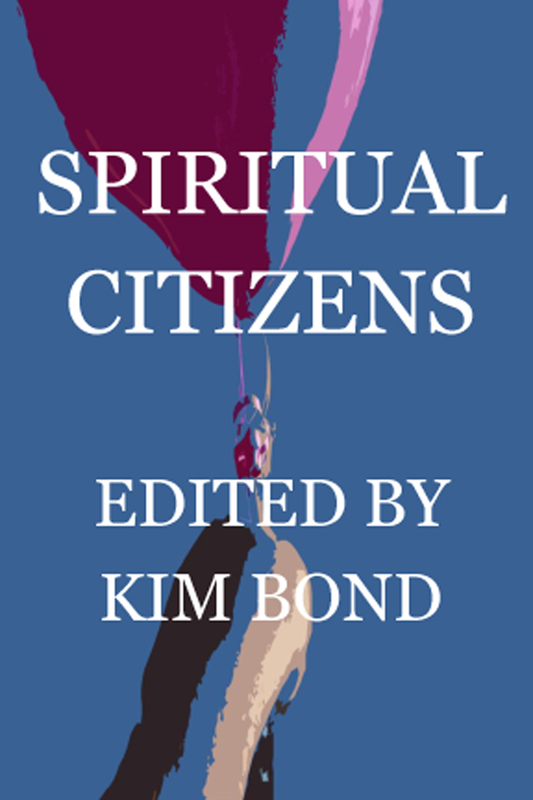 In the fall I stumbled across a secular flash fiction challenge. That first one was Flash! Friday at www.flashfriday.wordpress.com. I won. After that came several other competitions. Pretty soon I was addicted to flash fiction, but was disappointed I couldn’t find a similar Christian weekly competition. This will change as of Friday, February 7. I am starting a weekly flash fiction challenge which is specifically for Christian writers. Winners get bragging rights and an E-Badge for their blog, Facebook, twitter feed or wherever else they want to use it. Judges change week to week and they also get an E-Badge. In fact, every participant in the inaugural event gets an E-Badge too. This inaugural challenge will be judged by Edie Melson. It won’t make you famous. But it will be a chance to hone your writing skills, maybe take a little diversion from your other projects, and don’t forget it will be fun. Come and see us on Friday, February 7 (about 9:00 am Arizona time) for the kickoff of the inaugural event. The prompt will be a Scripture verse. The challenge will remain open until Monday Evening. Today the Blog for the Blue Ridge Mountains Christian Writer’s Conference is using a post I wrote for them. So instead of my normal Birding Tuesday post, go over to their site and take a look.